It is perhaps our noblest cause, and certainly one of our oldest: to end suffering. Think of the Buddha, Chuang Tzu, or Marcus Aurelius: stoically composed figures impervious to the torments of the wider world, living their lives in complete serenity—and teaching us how to do the same. After all, isn’t a life free from suffering the ideal? Isn’t it what so many of us seek? 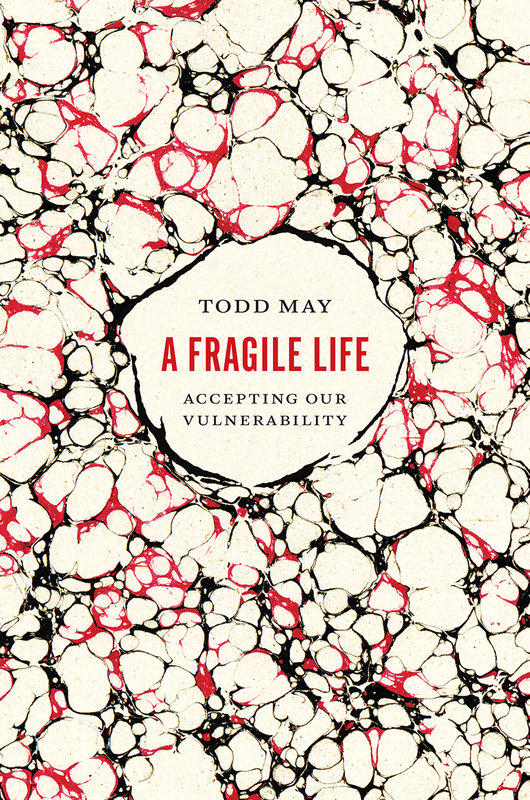 Absolutely not, argues Todd May in this provocative but compassionate book. In a moving examination of life and the trials that beset it, he shows that our fragility, our ability to suffer, is actually one of the most important aspects of our humanity. May starts with a simple but hard truth: suffering is inevitable. At the most basic level, we suffer physically—a sprained ankle or a bad back. But we also suffer insults and indifference. We suffer from overburdened schedules and unforeseen circumstances, from moral dilemmas and emotional heartaches. Even just thinking about our own mortality—the fact that we only live one life—can lead us to tremendous suffering. No wonder philosophies such as Buddhism, Taosim, Stoicism, and even Epicureanism—all of which counsel us to rise above these plights—have had appeal over the centuries. May highlights the tremendous value of these philosophies and the ways they can guide us toward better lives, but he also exposes a major drawback to their tenets: such invulnerability is too emotionally disengaged from the world, leading us to place too great a distance between ourselves and our experience. Rather than seeking absolute immunity, he argues most of us just want to hurt less and learn how to embrace and accept what suffering we do endure in a meaningful way. Offering a guide on how to positively engage suffering, May ultimately lays out a new way of thinking about how we exist in the world, one that reassures us that our suffering, rather than a failure of physical or psychological resilience, is a powerful and essential part of life itself. "His discussion of the ways in which those who try to make themselves invulnerable — especially in the face of Large Matters — undermine what makes us most human, is clear and bracing. Importantly, May underscores that it is not that we wish to grieve, or be saddened, by the death of a loved one. Instead, 'each of us wants to be the kind of person [May’s italics] who can suffer at certain misfortunes. Being able to suffer in the case of Large Matters is an expression not only of who we are but of who we want to be.'"